A study conducted by Australia’s National Health and Medical Research Council (NHMRC) is one of the most extensive studies done on homeopathy. 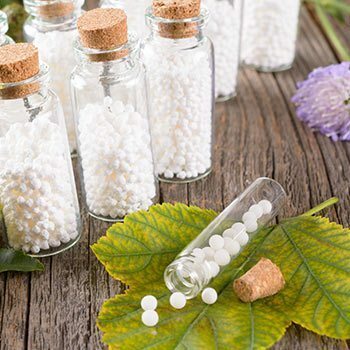 Analyzing 225 controlled studies and roughly 1,800 scientific papers, the study confirmed that homeopathy is not an effective treatment for any health condition. Homeopathic medicine or homeopathy is a type of alternative medicine commonly used across the globe. It involves using substances that may cause illness or symptoms in very small doses. Using highly diluted preparations in an attempt to create a “memory” of the original substance. The idea is to inoculate patients against illness and disease by exposing them to small doses which teach the body how to fight them off. Researchers involved in the study reported to the Guardian that they expect some people will assume this is a “conspiracy of the establishment,” but hope that most reasonable people will reconsider using, selling and promoting these substances. Whether or not this study will impact the public’s perception of homeopathy is yet to be seen. However we believe it is difficult to ignore such findings, resulting in many well-informed individuals migrating towards other natural treatments or conventional medicine. Most Powerful Natural Antioxidant Supplement? Are Baby Boomers the Unhealthiest Generation?